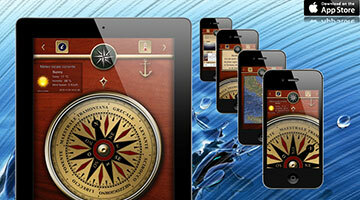 We design and make mobile applications for Apple and Android devices, both small and big companies. 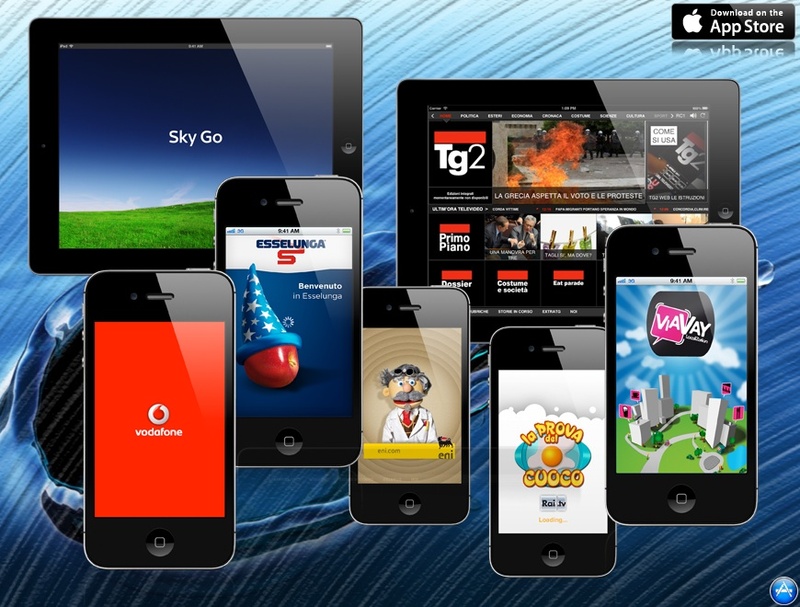 APPS: MAG Engineering professionals contributed to the creation of complex and articulated applications for medium and large enterprise as SKY, RAI and VODAFONE, for mobile devices such as iPhone and iPad. 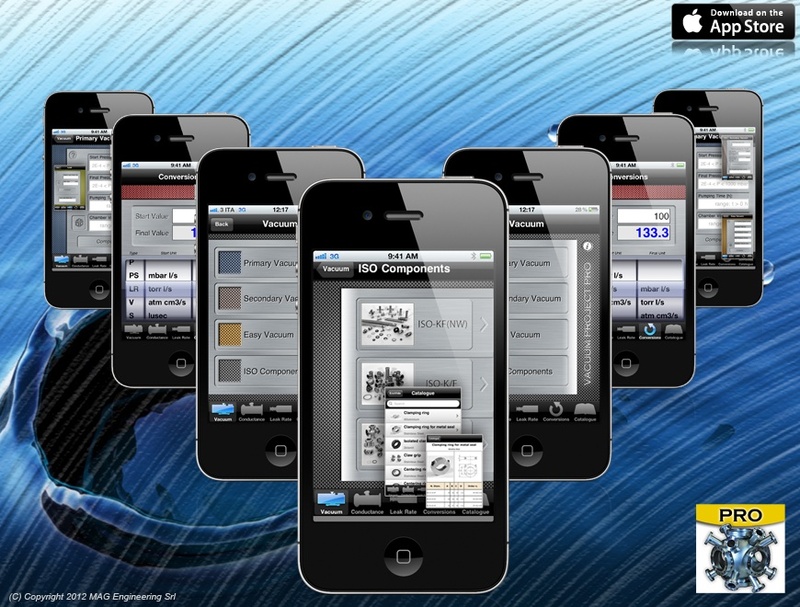 VACUUM PROJECT PRO: It is the only application of the Apple Store, which was dedicated to the difficult calculations to the vacuum technologies. 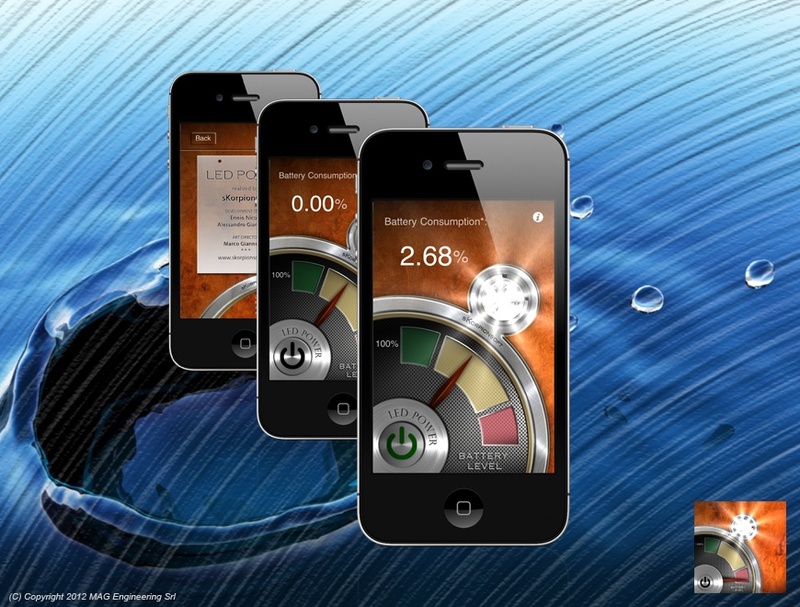 Vacuum Project Pro allows calculating the basic parameters of the vacuum systems, such as the pumping speed, the primary and secondary vacuum time, the conductance of the tubes, etc. 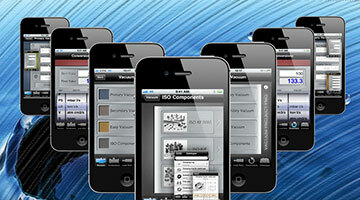 Visit iTunes and download VacuumProjectPro. 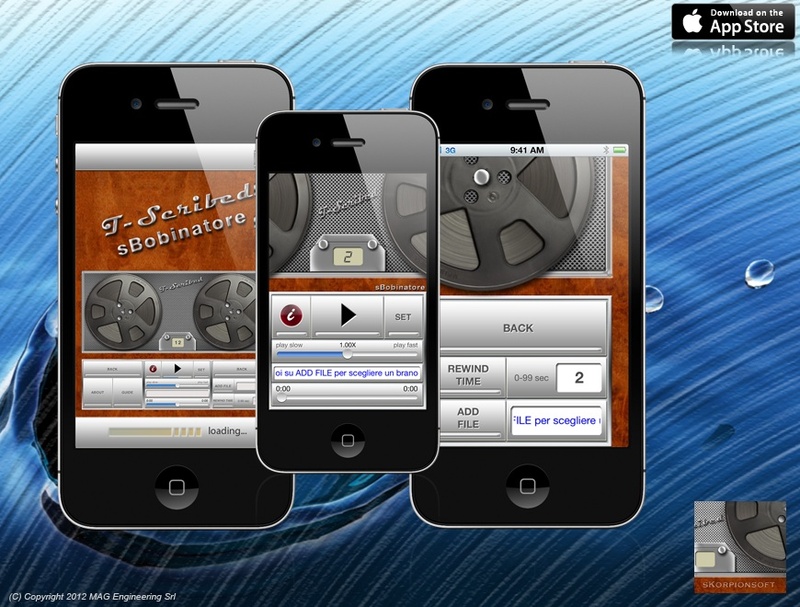 SBOBINATORE: sBobinatore (splicer) is a unique application of its kind, which was designed to facilitate the laborious task of transcribing the audio recordings: lectures, journalistic interviews, conferences, or any other song in MP3 format. 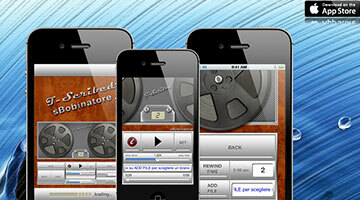 Visit iTunes and download sBobinatore. 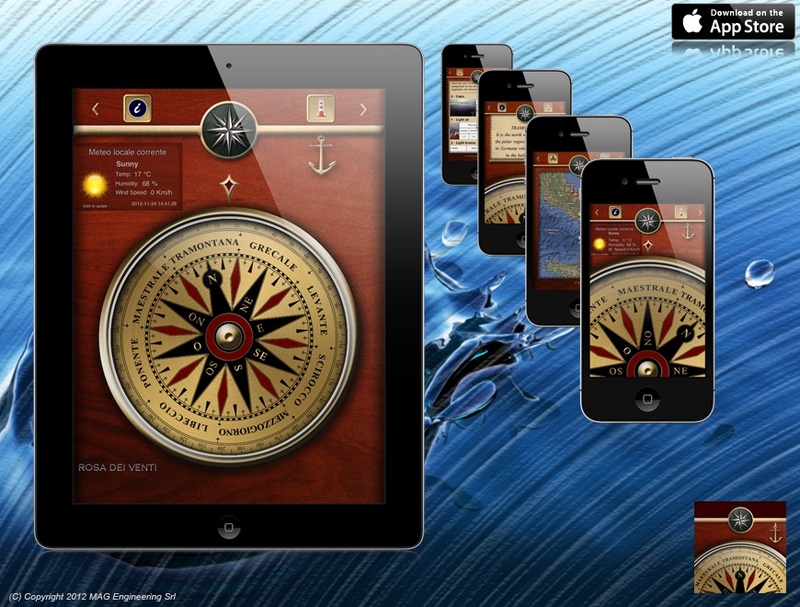 ROSA DEI VENTI HD: WIND ROSE HD is the only program that shows the name and description of the wind (eg Levante, Libeccio, Scirocco etc.). 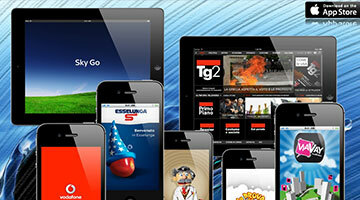 Visit iTunes and download RosaDeiVenti. 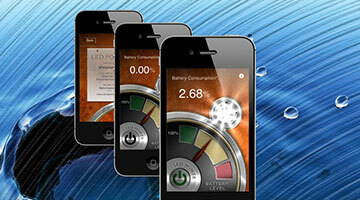 LED POWER: It is an useful application that allows you to check the battery level and the percentage of its consumption, while you are using the iPhone led. 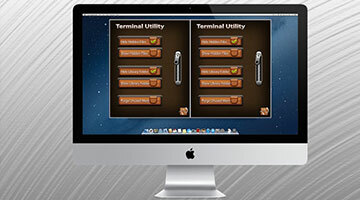 TERMINAL UTILITY: Terminal Utility is an application for Mac OSX v.10.8 Mountain Lion, developed to make quick and simple commands on the MAC (show/hide hidden system files, show/hide the Library folder, frees up RAM memory inactive), which are usually performed with the use of the OSX Terminal. 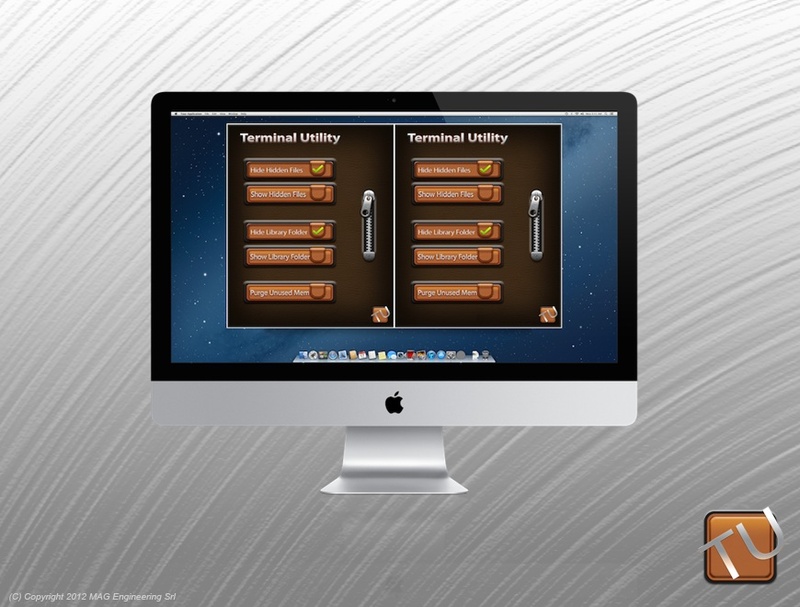 Download Now Terminal Utility Free.